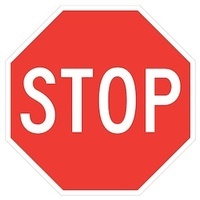 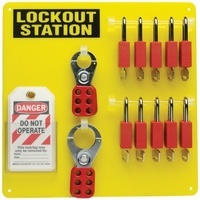 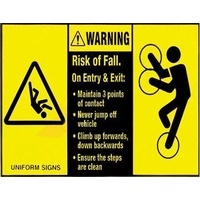 Safety Signs are necessary for the safety of everyone at your workplace. 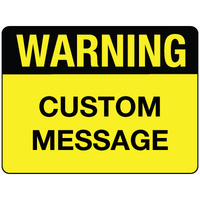 To be effective staff must be able to understand the message, and be aware of the possible consequences of not following it. 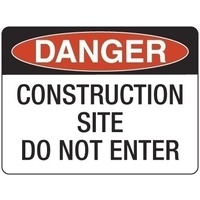 ie: The consequences of not adhering to a danger sign could mean possible death. 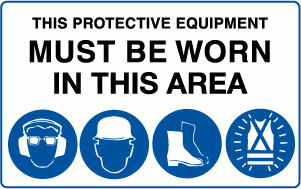 It is the responsibility of all owners and managers to educate their staff on the issue of safety. 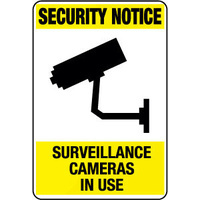 You can contact your State and Federal Authroities in regards to legislation that may effect your business.